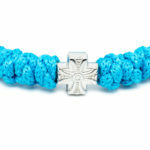 Adjustable Turquoise Prayer Rope Bracelet - A Great Present! 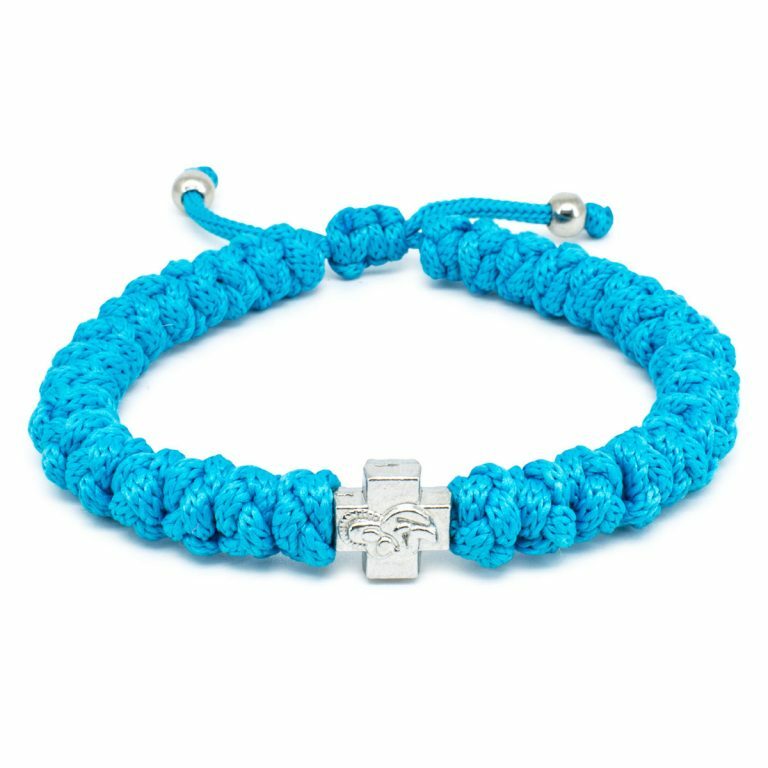 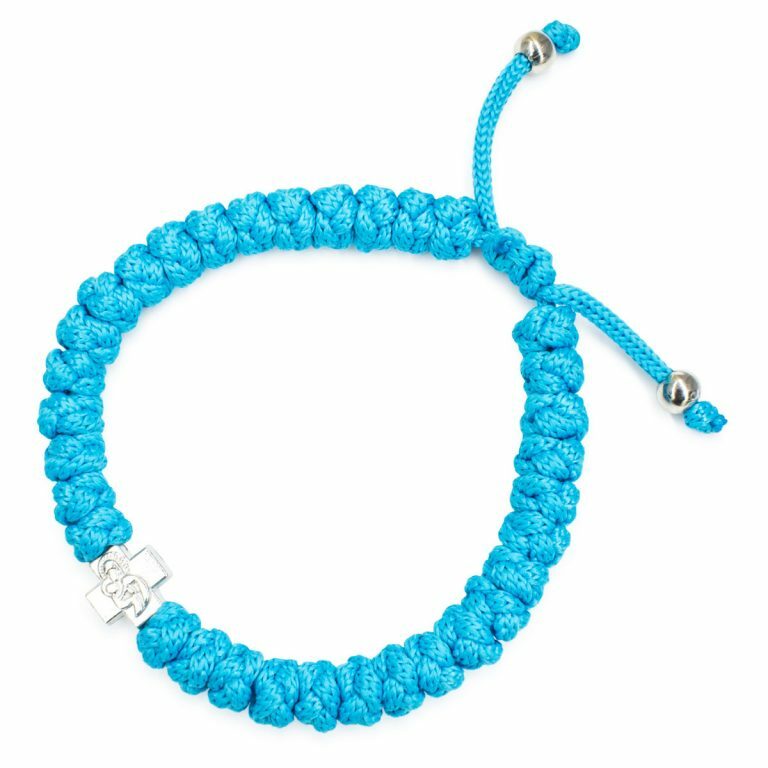 One of our bestsellers the adjustable turquoise prayer bracelet. 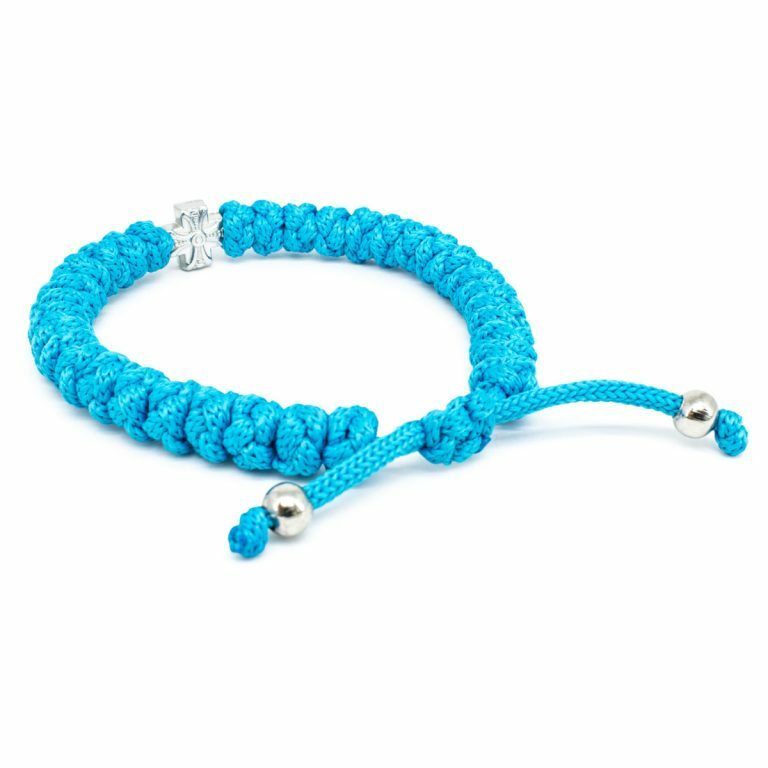 People just love this color, almost as popular as the black version. 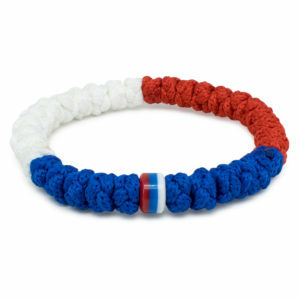 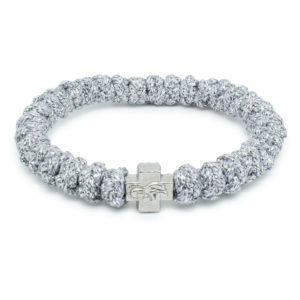 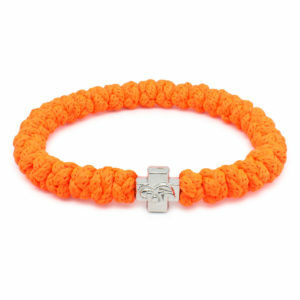 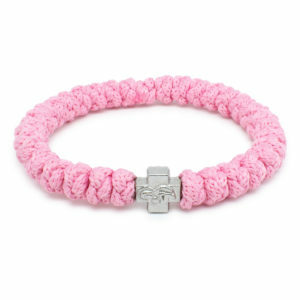 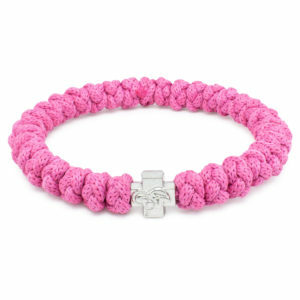 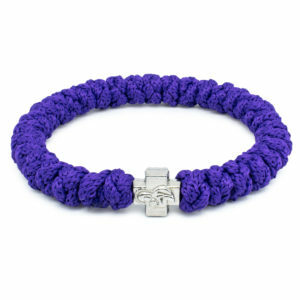 Although this bracelet is adjustable in size it still is very close to the traditional prayer bracelet. 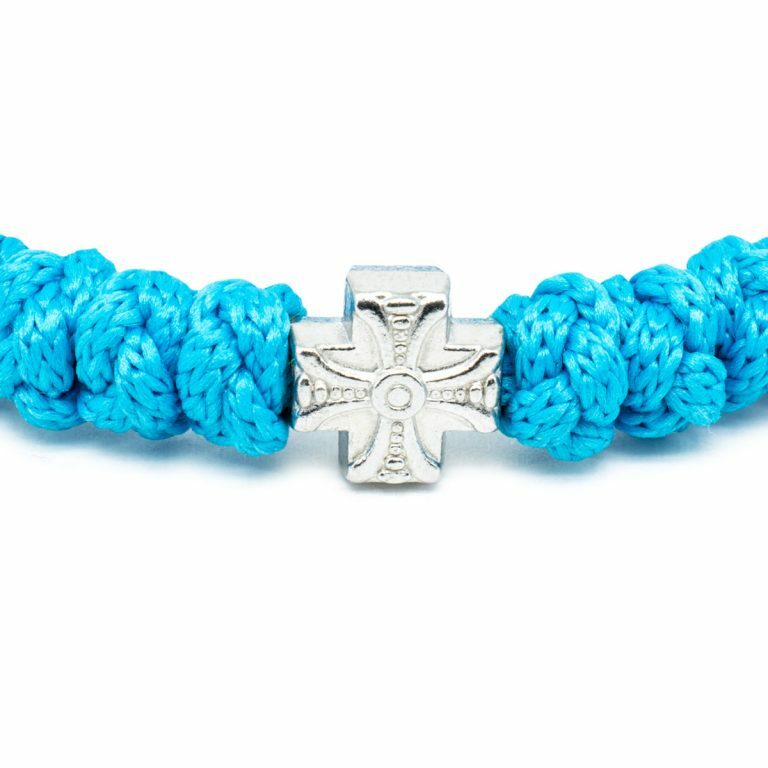 Also having 33knots and one divider cross bead.